Unless you won the lottery or something. Then we're probably a close second. 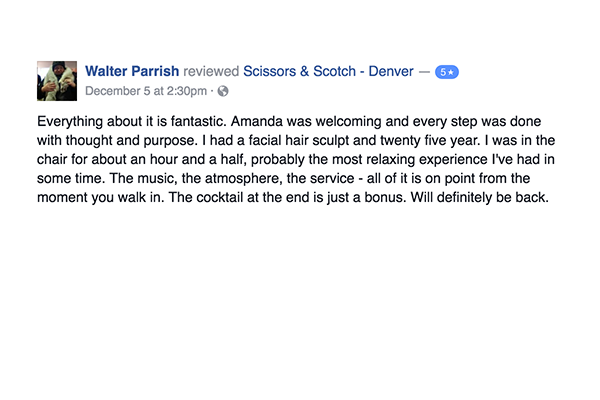 Scissors & Scotch is the grooming experience every man deserves - where traditional barbering and modern spa services meet your favorite watering hole. 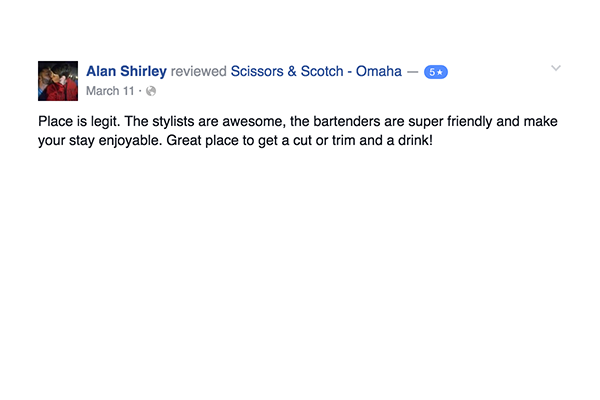 Sit back, relax, get groomed - then enjoy a cocktail, coffee, or cold one in our private lounge. a knack for hair? drinks? people? 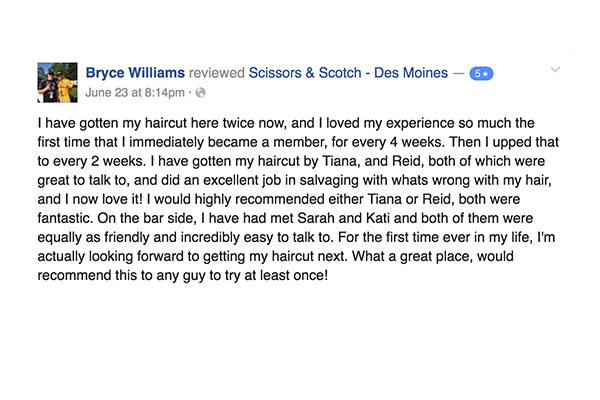 WE'RE ALWAYS LOOKING FOR GREAT TEAMMATES. THINK YOU'LL FIT IN?